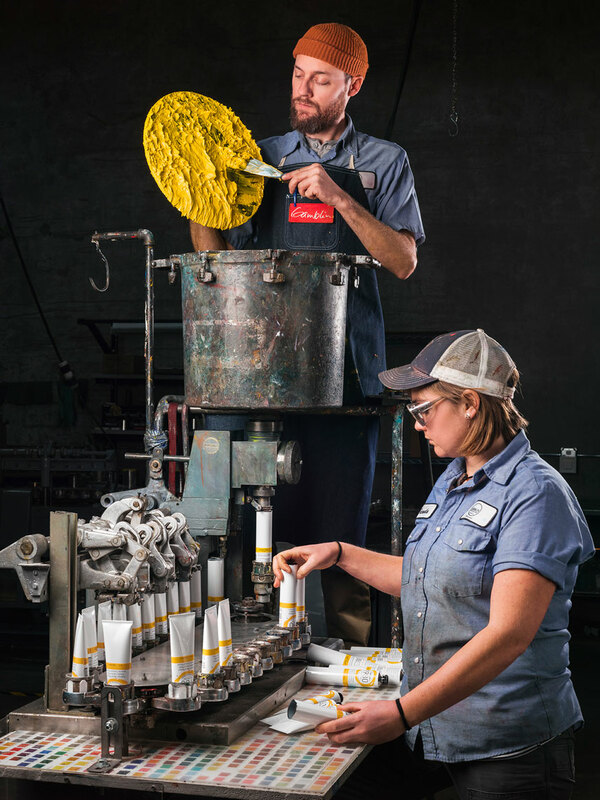 Featured on It’s Nice That: A behind the scenes look at the Colombina candy factory shoot for the New York Times Magazine. House of Bricks - A glimpse into one of the last molded brick manufacturers in America. Featured in the Fall 2018 issue of Oculus, the publication of the American Institute of Architects (AIA). 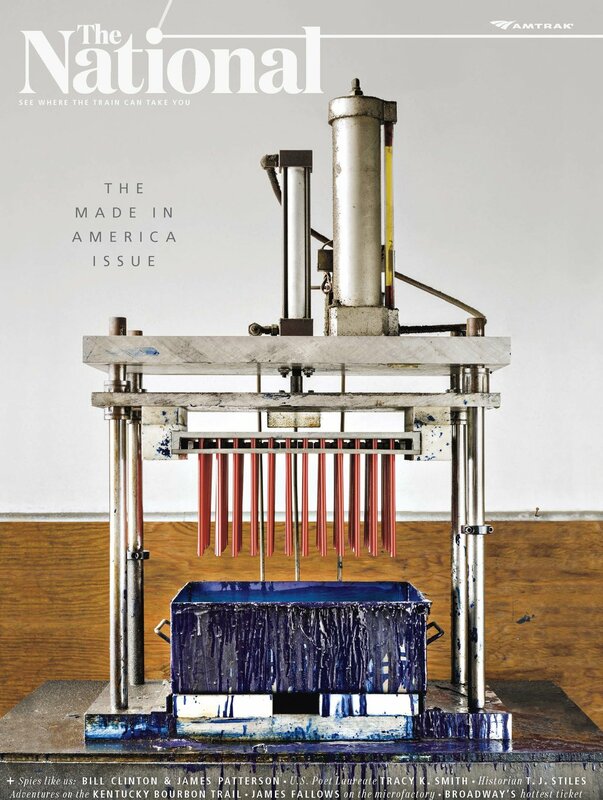 General Pencil featured on the cover of The Made In America issue of Amtrak’s The National. In March I photographed the Annin flag factories in Virginia for PORT Magazine. They were some of the most colorful and exciting places I've ever seen. Thanks to the editors Matt Willey and Dan Crowe for featuring my work. I am honored to be in such great company. A feature about my personal project on the General Pencil Company in Jersey City, NJ. Once again I am indebted to Kathy Ryan and the NYT Magazine team. Also many thanks to Sam Anderson for a wonderfully poetic essay. In October I photographed the Tesla car factory in Fremont, California. I've never seen anything like it; almost incomprehensible in scale and beauty. Another wonderful assignment from the NYT Magazine. In Northern Minnesota, Two Economies Square Off: Mining vs. Wilderness. Proposed mines near the Boundary Waters have become the latest front in the fight over who gets to profit from America’s natural resources. Watchmakers at RGM Watches in Mount Joy, Pennsylvania, use century-old tools to turn gold and gems into timepieces. In the October 2017 issue of Popular Science. For five months in 2016 I got to photograph the final assembly of an Airbus A321 jet aircraft in Mobile Alabama. It was the commission of a lifetime. Thank you Kathy Ryan and Christine Walsh! It was a tremendous honor and fun to present my work at Cooper Union, to an audience that has supported my work over the years. Thank you Gregory Wessner and the rest of the Open House New York staff for making this possible. A feature in one of the top photo blogs. 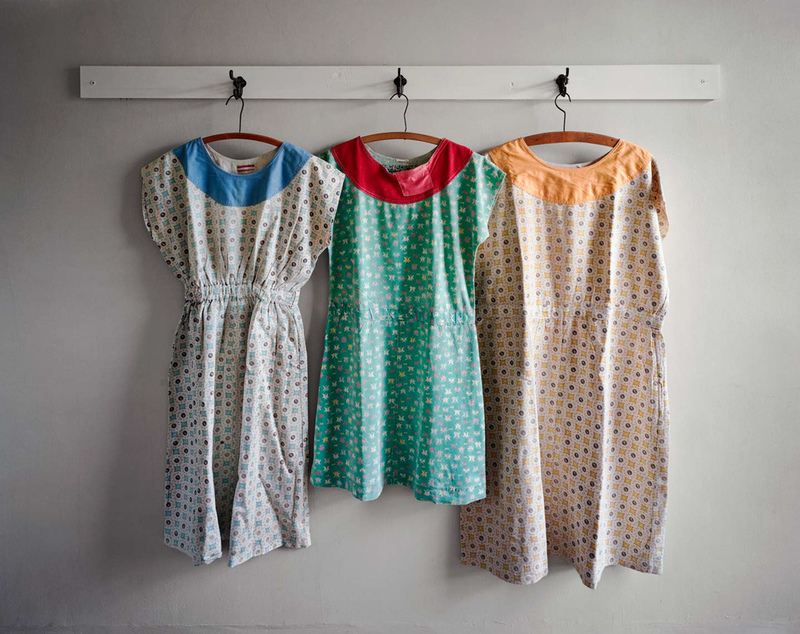 Thank you Aline Smithson! Exploring the Lost Grandeur of New York City's Verizon Building - Photo Booth, The New Yorker. I am grateful to my friend Raffi Katchadourian for writing this piece and his assistance in facilitating access. We had a great time. In this photo essay for Bloomberg Markets, I got to go inside the Equinix state of the art NY4 data center in Secaucus, New Jersey. Read the full article HERE. I am thrilled to announce that ASYLUM will be on display in New York City at the Benrubi Gallery from Feb. 11 to March 26 and Deborah Berke Partners from Jan. 21 to March 11. Each gallery will showcase different prints from the series, and there will be several never-before-seen prints at Benrubi, along with archival objects and photographs in the Benrubi Project Space. Nice PR from the Huffington Post by Claire Fallon.